5800 UAH/kg. - from 3 kg. The TM Premium antifreeze is an optimum ratio of the price and quality. 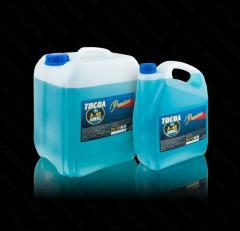 Making use of experience and new developments, we offer an elite product - the TM Premium antifreeze. Prices for products of TM Premium are much lower, than at other European producers. You should not overpay for a brand, you pay only for a product. 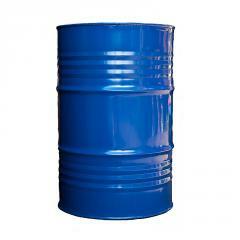 The ready-made product is delivered in plastic canisters on 10/20/40/50 liters, and also in eurocubes of 1000 liters for corporate clients. 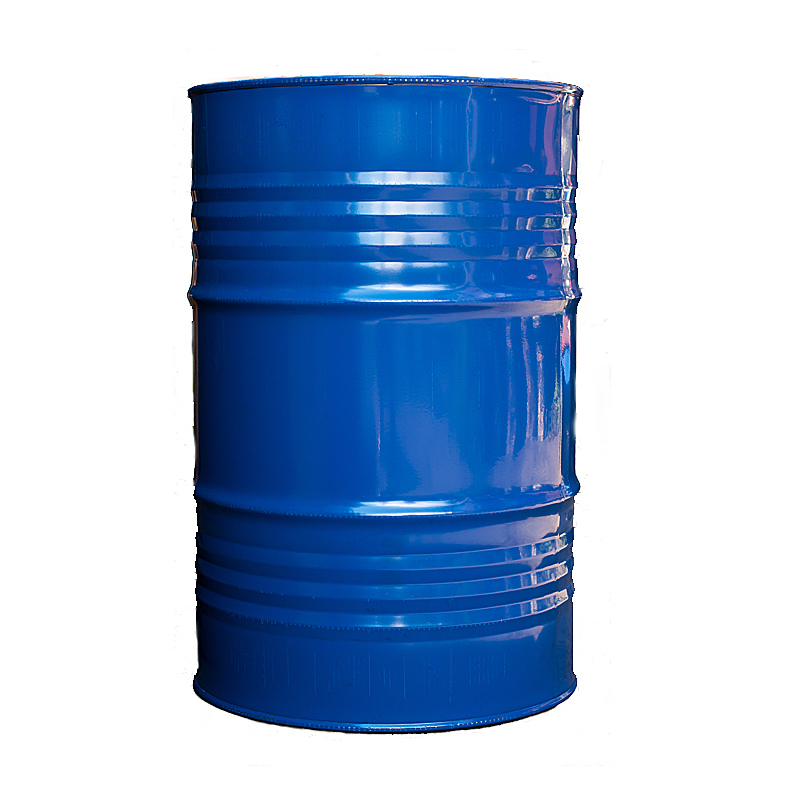 The A-40M antifreeze is capable to form on the top layers of products the special protecting film (its density is low), which if necessary easily and just cleans up by means of washing off by usual water. 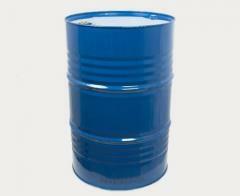 Our company is engaged in production and sale of goods on the Internet. Trade and production activity began in 1997. 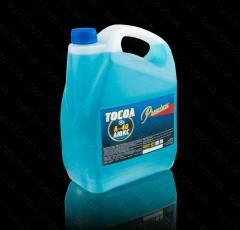 We produce antifreezes and antifreezes for cars, heat carriers for systems of heating, means for care of the car. All our production is made on own technologies according to given us by T.U. on production. These products are turned out by us under own TM Premium.B our shop for you the most qualitative production in a format, convenient for you, is presented. We carry out express home delivery across Kiev and on all regions of Ukraine. On all additional questions address the qualified number (067)408-21-09 manager in any time, convenient for you, from 9:00 till 21:00. With pleasure we will help you with the choice of production, necessary for you. 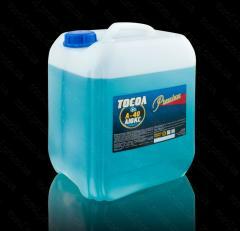 Unbelievable price on Kg A-40M ANTIFREEZE (-40) 215 (blue) TM Premium in Kiev (Ukraine) company TOV «AVT-EKSPERT».